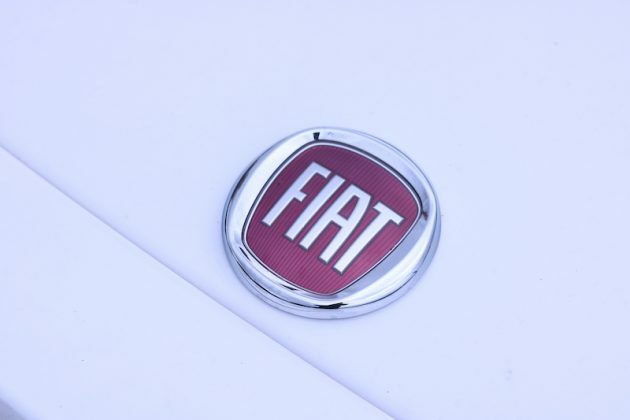 It seems as if FIAT was never going to commit to another sports car and instead it would be forever pumping out 500s until the appeal dried up. 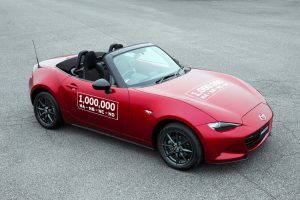 Once upon time, Italians were famous building two-seater roadsters but it seems like the Mazda MX-5 is your only real option. Actually, speaking of the MX-5, the new 124 Spider is made in conjunction with the fourth generation of the Japanese roadster. So then, it ought to be good. 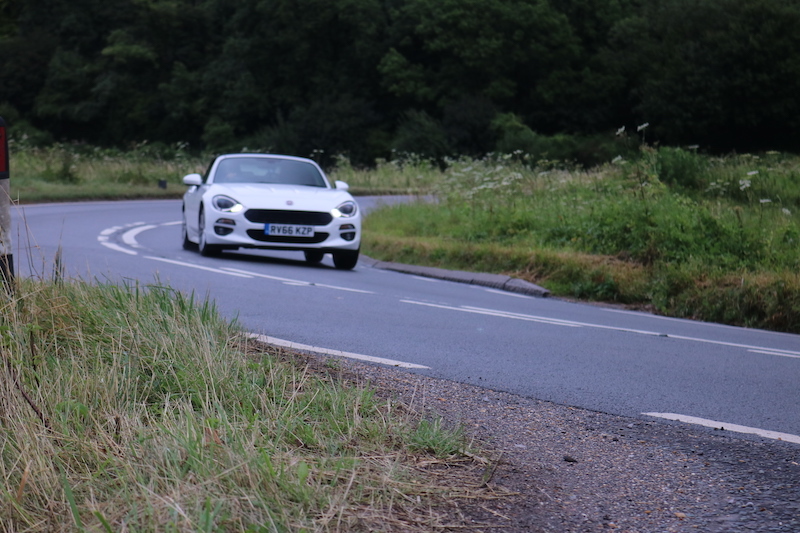 Both the 124 Spider and the MX-5 are very similar, but they have different approaches when it comes to aesthetics. Whereas the MX-5 goes for a modern, aggressive look, the 124 Spider’s styling is inspired by its predecessor from the 60s. Tell-tale signs of this are the grille and the curved lines surrounding the boot lid. 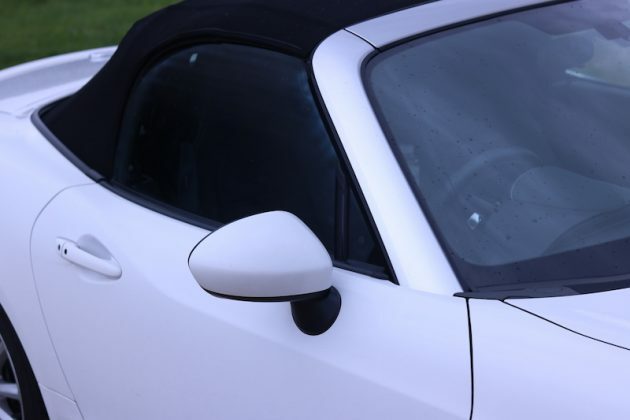 The bonnet that seems to go on forever has two sculpted scoops in it, which once again is a nod to the original 124 Spider. 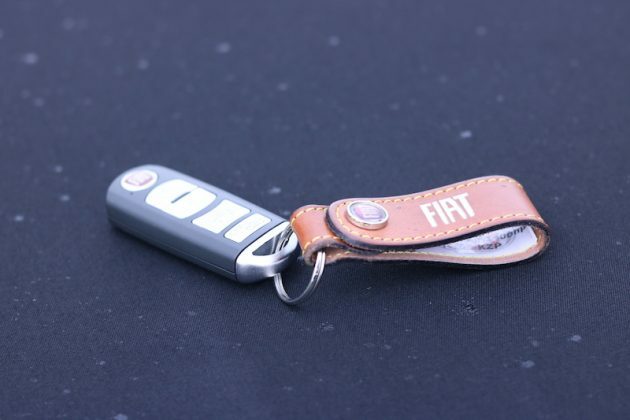 The car may be modern, but the looks have been inspired by the past. The headlights bulge out like a swollen eye, but I rather like that. 17" alloys come standard on the mid-range model upwards whereas the base model gets 16"
One reviewer called the 124 Spider 'Slab-sided', do you agree? 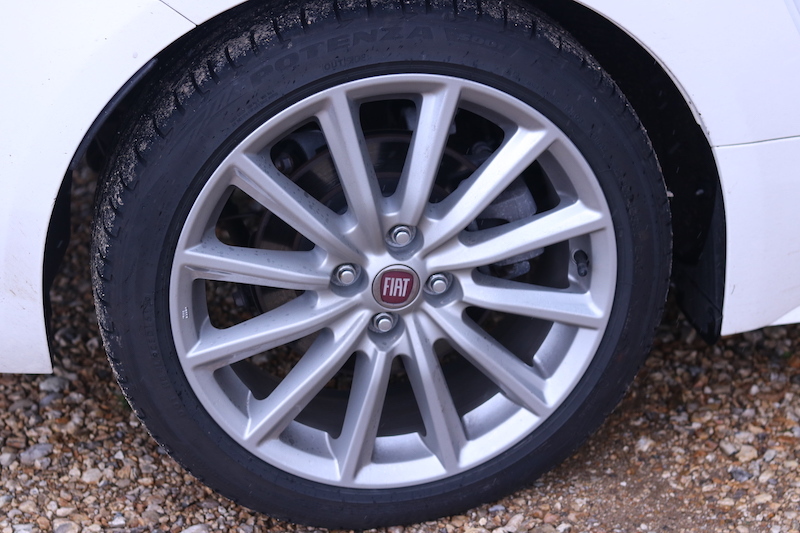 A close up of those alloys. 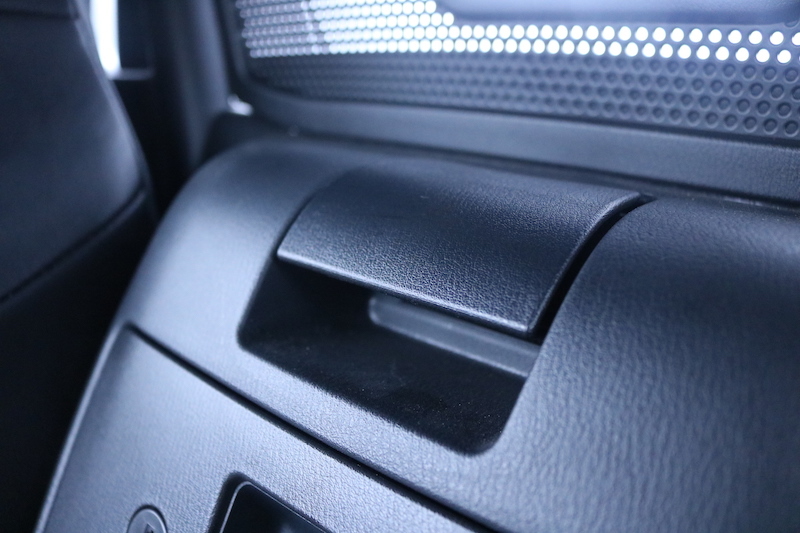 The interior is virtually identical to the MX-5, but one difference is that the 124 gets leather added to the bottom part of the dash. The door panels are also a little different. Because of that extended bonnet, the 124 is longer than its Japanese counterpart which may disappoint as it means more of an overhang, but I rather like it. Looks are subjective though, as much as I think the 124 looks fab – so does the MX-5 for that matter – another motoring publication (can’t remember which) described it as ‘slab-sided’. That’s very harsh if you ask me. 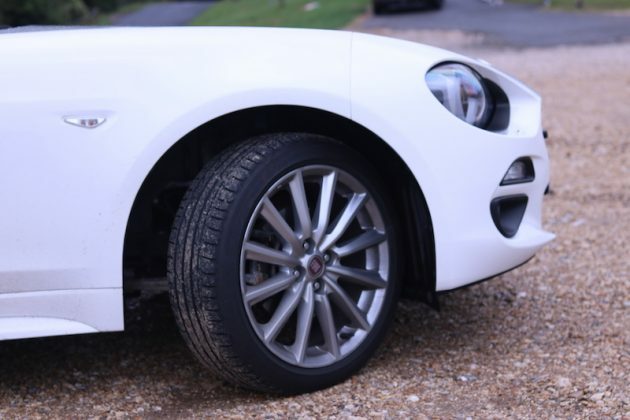 The model tested here is the range-topping Lusso Plus model, meaning you get 17″ alloys, chrome double exhaust pipes as well silver windscreen frame/roll bar covers. The cabin is a rather nice place to be. Rain or shine, this car looks good. Standard colours include Passione Red and Ice White, the colour chosen here. The Ice White wouldn’t be my choice as I think it looks a bit flat, but at least it makes the car look rather elegant and timeless. 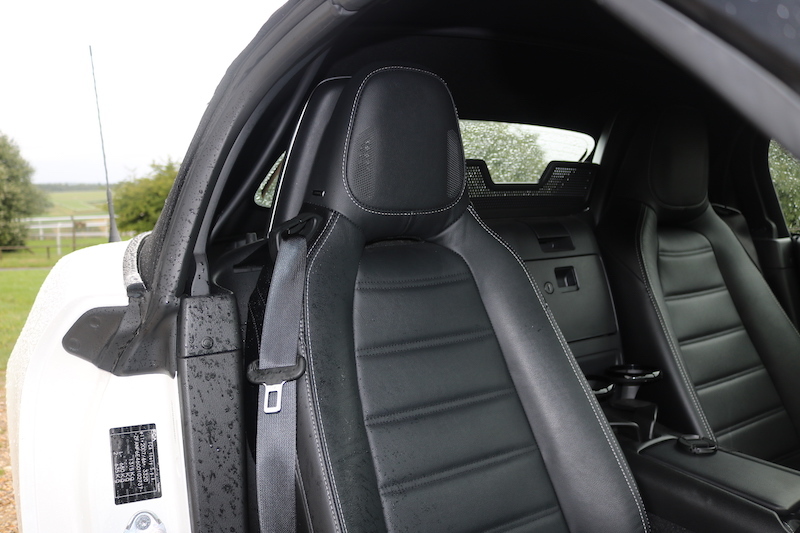 The inside is also quite a nice place to as you have two leather seats (base model has fabric) which are heated – handy for colder days. The leather steering wheel feels very nice in the hand although the sun visors feel very cheap and the storage compartment between the seats is awkward to get to. The 124 Spider starts at £21,050 for the ‘Classica’ model. 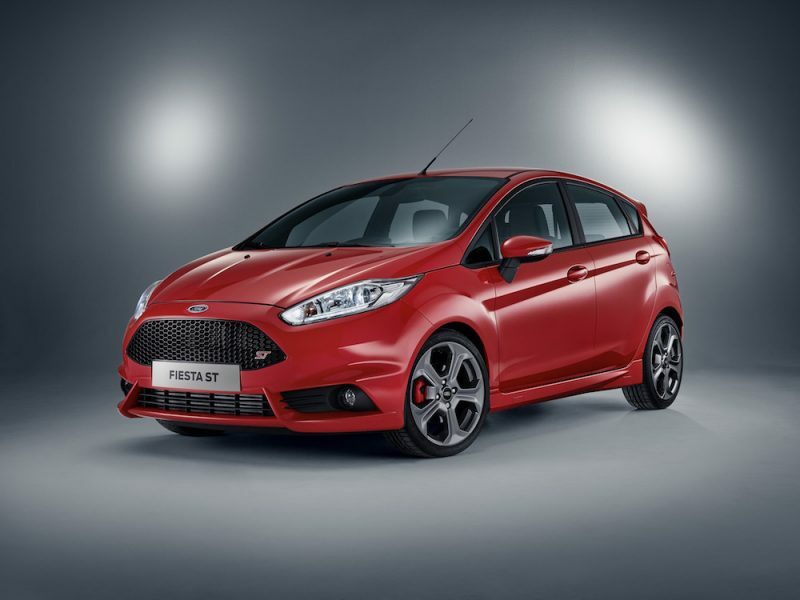 This will give you 16″ alloys, leather steering wheel/gear lever, LED rear lights, air conditioning, Bluetooth, keyless entry and cruise control. 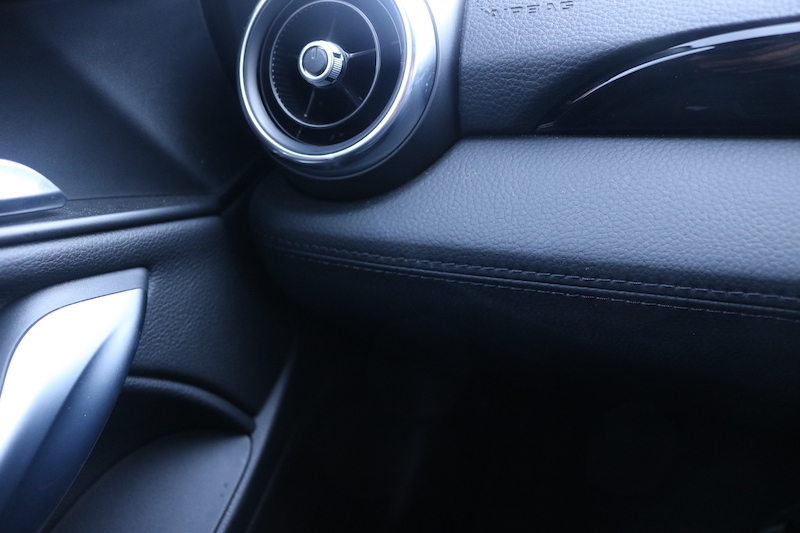 That’s certainly not a bad starting point, but you may want to look at the mid-range ‘Lusso’ model which adds 17″ alloys, leather heated seats, front fog lights, 7″ touchscreen with navigation and DAB radio, climate control and rear parking sensors with parking camera. As you would expect, electric windows are included. Climate control will be given to you on the mid-range level upwards - base model gets standard air con. The 7" touchscreen is pleasant to use and it looks petty slick. 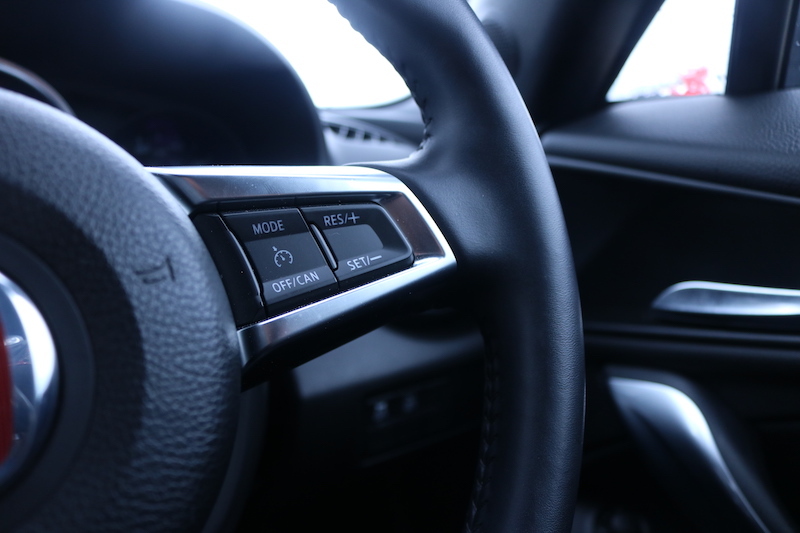 When the car is moving you'll need to use this rotary dial which is by no means a bad thing. The shortcut buttons are handy too. 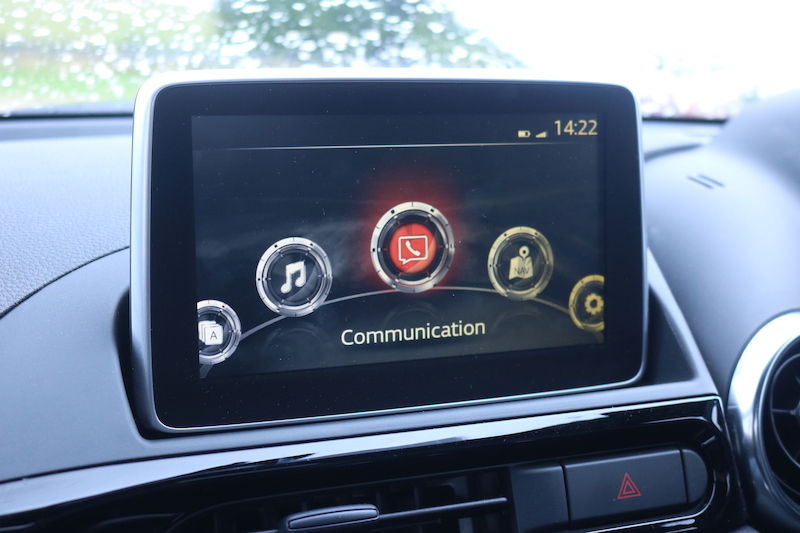 Navigation is also included on the 7" touchscreen. 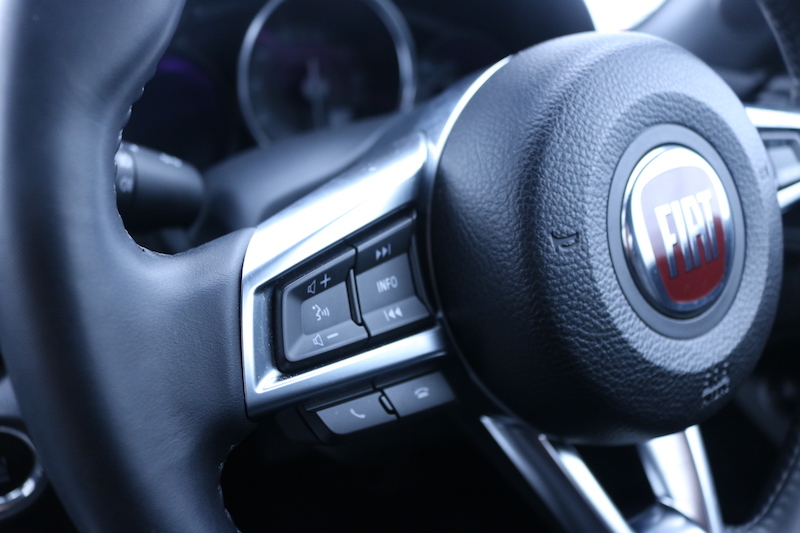 Cruise control can be found on all 124 Spider models. 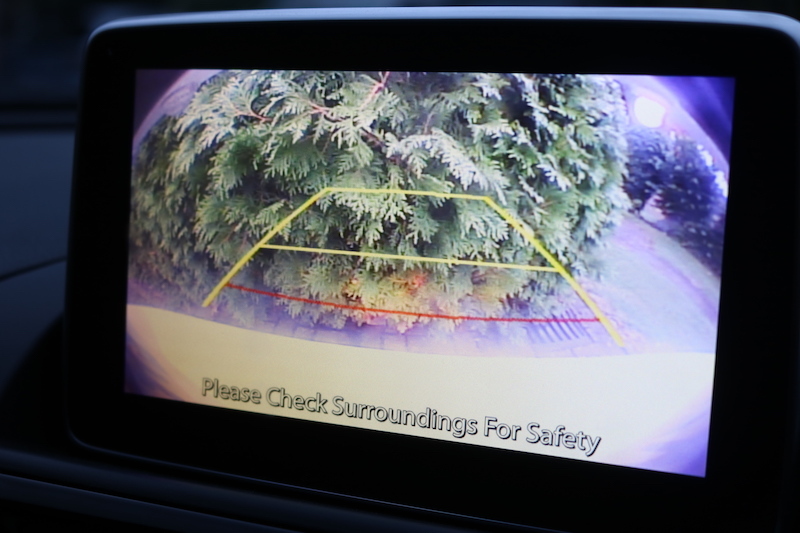 The 124 Spider is hardly the biggest car in the world, but the parking sensors/camera still come in handy. This will cost you £23,800 which seems like a reasonable increase in price considering the extra kit you’ll get, but I would personally avoid the range-topping ‘Lusso Plus’. This will cost you £25,050, which is not a massive price increase, but you should be able to live without having the extra features added. 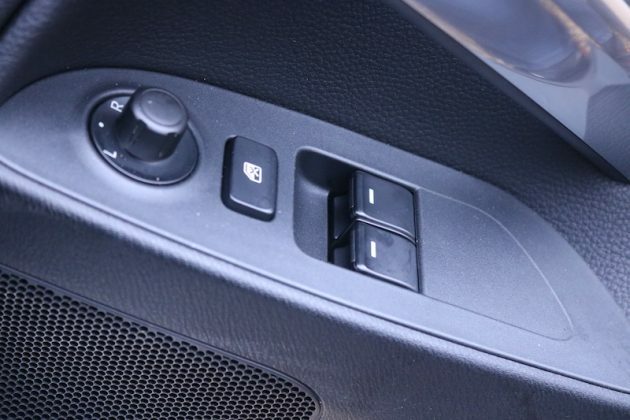 These are: LED headlights, Bose sound system with 9 speakers, plus automatic lights and wipers. 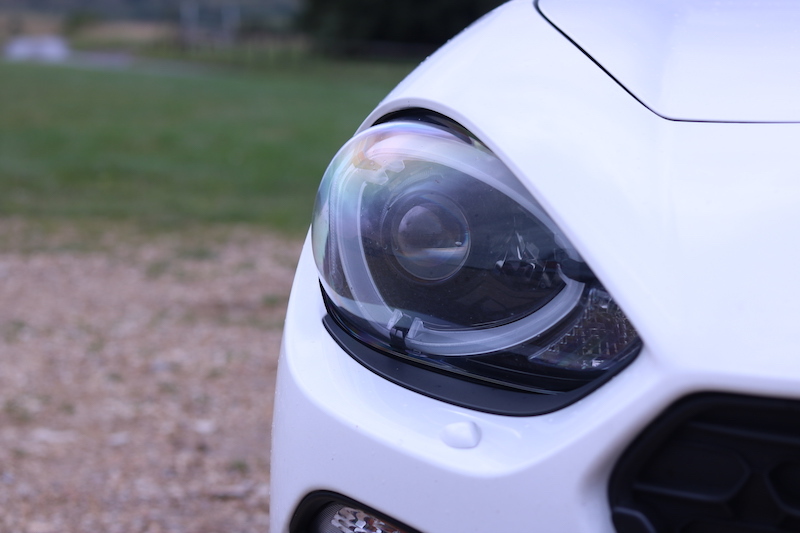 Mind you, the LED headlights are crisp and they came in very handy on rainy nights on country lanes. 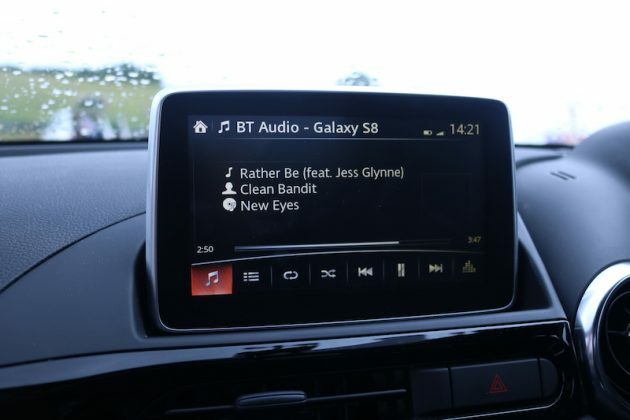 Rather disappointingly, none of the models support smartphone connectivity in the form of Apple CarPlay or Android Auto, but thankfully Bluetooth is able to get the job done. 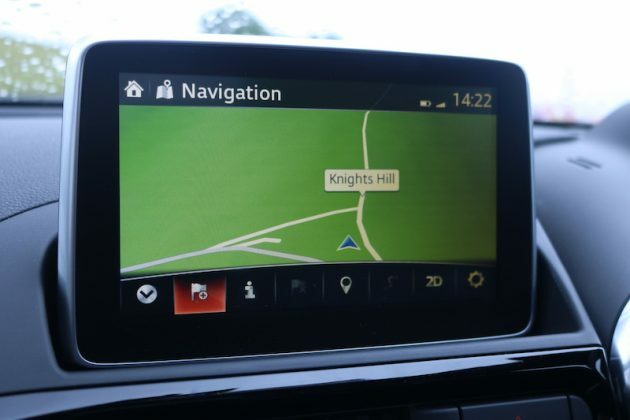 The 7″ touchscreen itself is easy to navigate and it looks good, plus there are shortcut buttons on the centre console tunnel to take you straight to where you need to. The Bose sound system is a nice touch, but if I’m going to be honest I wasn’t blown away by it and I think some audiophiles will find it to be a tad average. 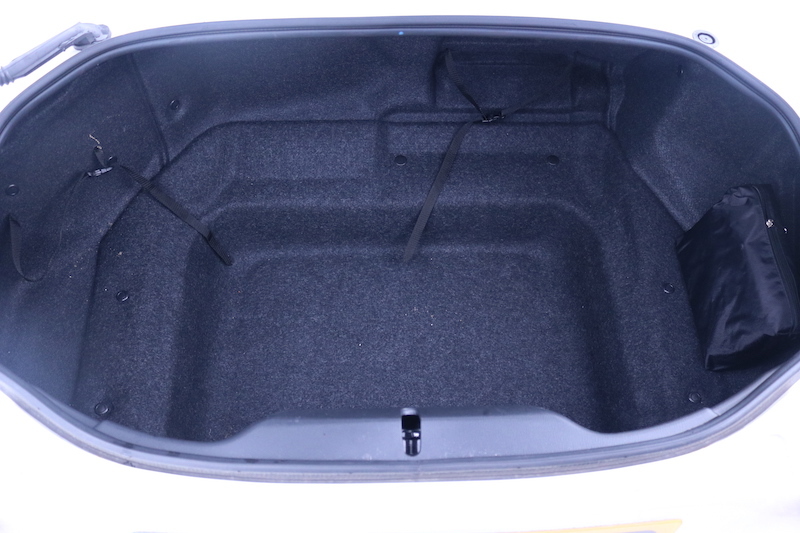 Let’s face it, two-seater roadsters are not designed with space in mind, nor are they bought with this factor in mind. Despite this, the shoulder room in the cabin is by no means awful, and my 6 foot 2 frame was able to fit when the roof was up with room to spare. 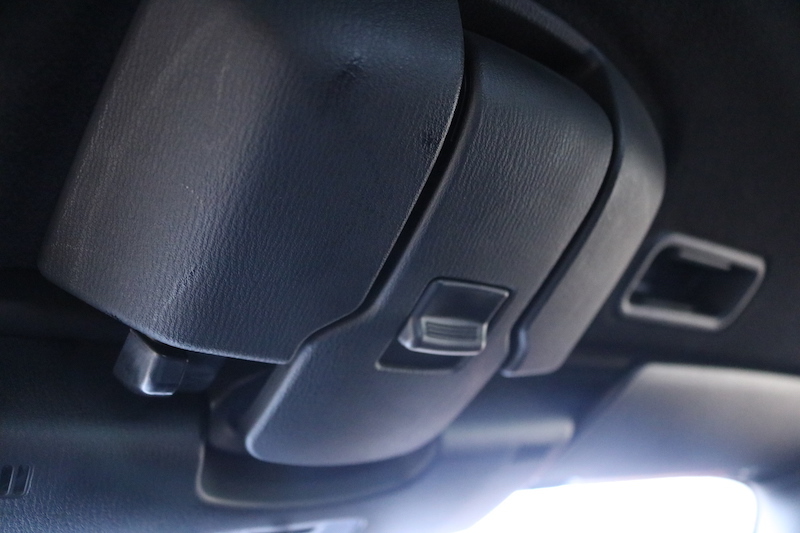 The steering adjustment only goes up and down, so not everyone will be able to get the ideal driving position and in my experience, the steering wheel wasn’t too far from my thighs. Yes, the boot is not big, but it should be able to swallow enough for a weekend away. 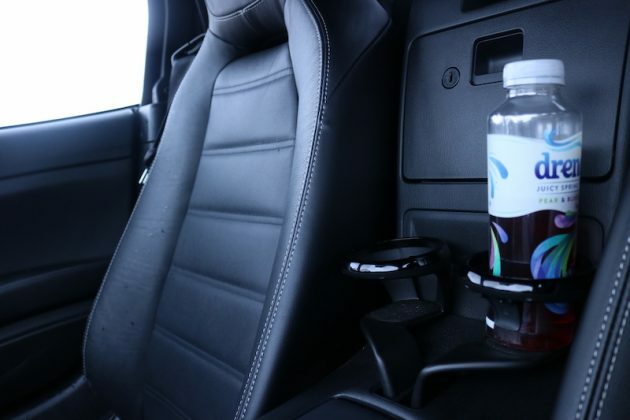 There are two cupholders, although most bottles won't stay in place properly which is rather annoying. 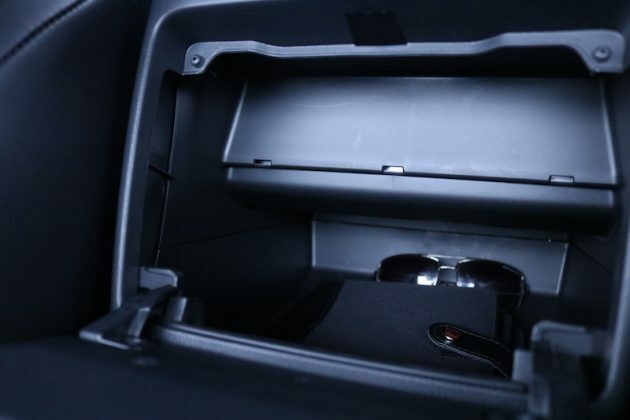 The storage compartment between the seats is also a bit fiddly to access. The roof is simpler though; just the pull of one clip is all you need. To bring it back up you simply pull this lever here. Simples! As you would expect, the boot is far from massive, although it is 10 litres bigger than the MX-5 thanks to the 124 Spider’s increase in size. A mighty 140 litres is on offer here, which is by no means a great deal, but it should be enough for a weekend away. The boot itself is rather deep as well, so it gives the impression of being bigger than it actually is. Let me say from the get-go that I have not driven the new MX-5, so I cannot draw a comparison sadly. I do however, own a Mk2 MX-5, so I do know how a good roadster should drive. One of the biggest differences between the new MX-5 and the 124 lies beneath the bonnet. In the Mazda, you are given the choice of either a 129bhp 1.5 litre or a 158bhp 2.0 litre engine, both of which are naturally aspirated petrol units. 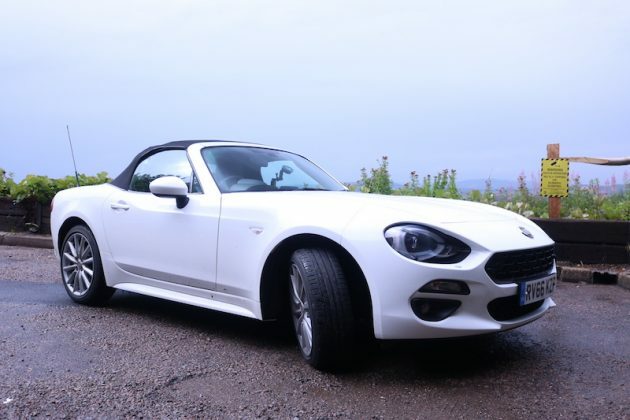 The 124 Spider on the other hand gives the choice of just one engine, but importantly, it’s turbocharged. 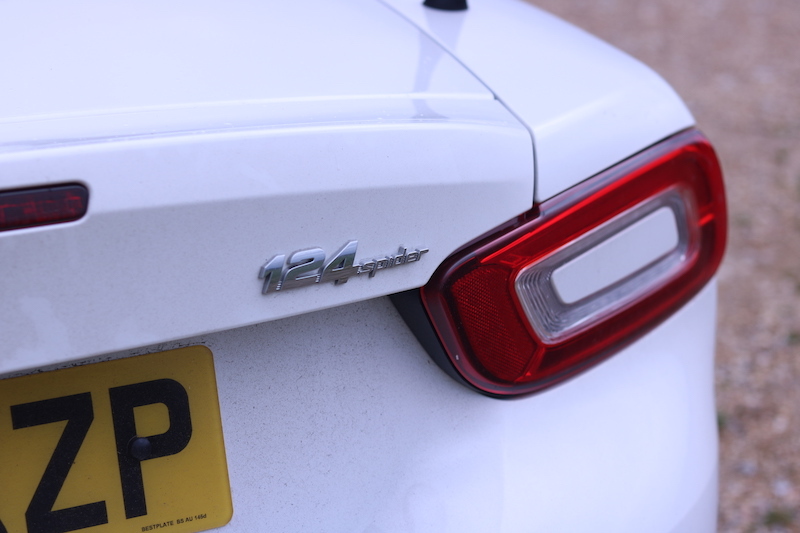 With a displacement of 1.4 litres, it’s also smaller, but it’s still able to pump out 140hp with 240Nm of torque – more than the MX-5 can offer. 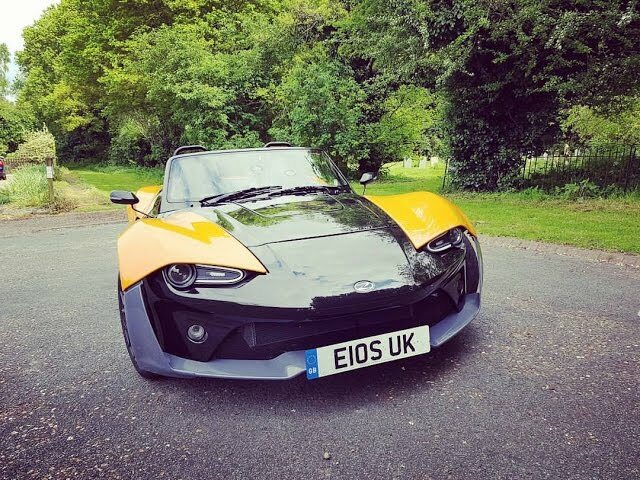 0-62 comes in a respectable 7.5 seconds (2.0 litre MX-5 can do this in 7.3 seconds) and the top speed is 134mph, 1mph faster than its counterpart. This power is of course fed to the rear wheels via a 6-speed manual which is nice and slick, although I would want the throws to be a tad shorter. That sounds a bit fussy, but cars like this really need to have these areas nailed down and I’m afraid the 124 isn’t quite there. It’s not a million miles away though. The steering is direct and well-weighted, but again I would want a little bit more weight to it, but either way it’s a good tool in which to feed the car through corners. This leads me rather nicely on to handling, and this is another area that is a bit hit and miss. 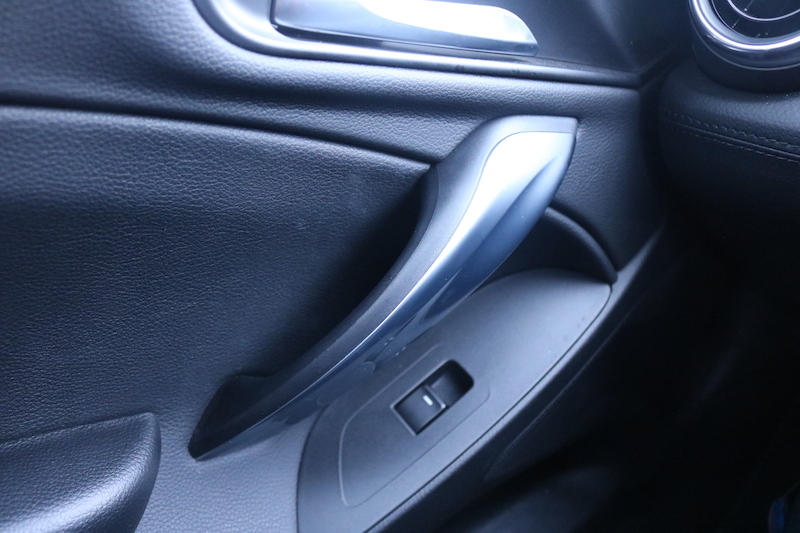 The car will grip well, even in wet conditions, but the body lean is rather unwelcome. 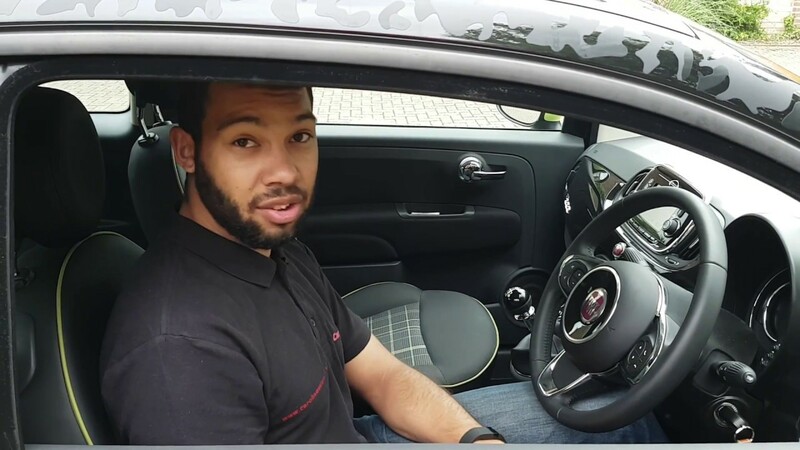 The car weighs more than the MX-5 and the lack of poise is the penalty you pay. The 124 Spider also makes do without a limited slip diff, whereas the MX-5 doesn’t. Mind you, you can still get the car sideways by applying a heavy right foot and even an idiot like me is able to do so without ending up in a hedge. Or wrapped around a lamppost. 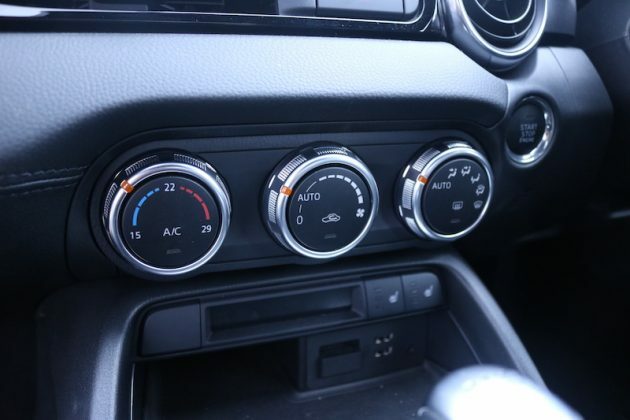 The traction control can be a bit too quick to cut in though and you’ll find it will want to step in with a polite cough between quick gearchanges, which can be a bit annoying. 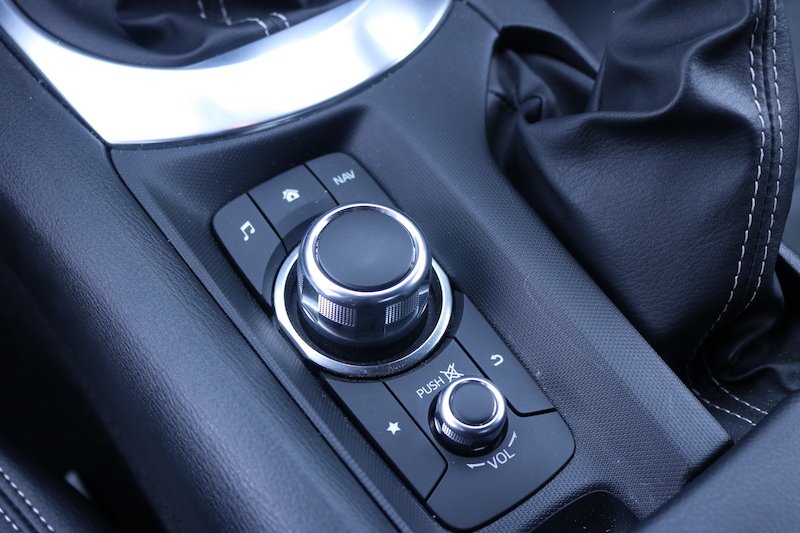 These may be small things, but they do add up, and as much as the 124 Spider is good fun to drive, it’s not an out-and-out driver’s car. It is however, a good cruiser. The car’s ride is supple and because of the extra torque, the car pulls well, although I did find there to be some turbo lag. 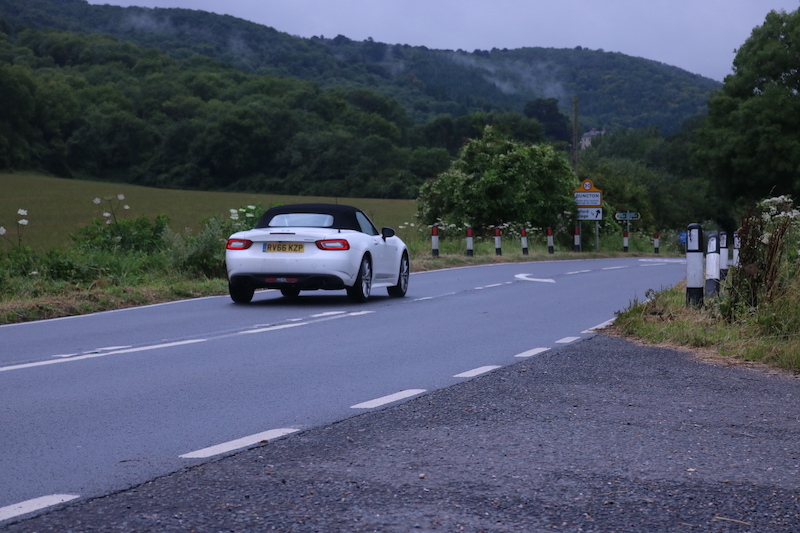 Other than that though, the 124 Spider covers ground rather well and you get a sense that’s happier to glide along to the south of France rather than attacking a British B road. 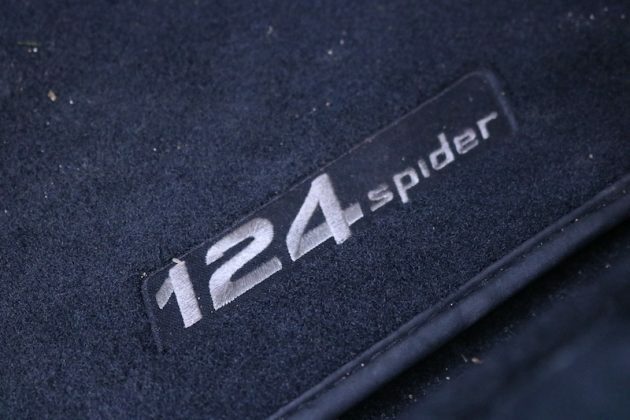 That’s not to say the 124 Spider can’t be dynamic when the going gets twisty, but if you’re looking for something precise and focused, the 124 Spider may disappoint. Not the clearest picture, but it gives you some idea of the body lean. That wasn’t a fast corner either. The sound – or lack of – was disappointing for me as well. When you start the car you are greeted by a low, satisfying burble, but once you get on the open road the noise gets lost in the elements. 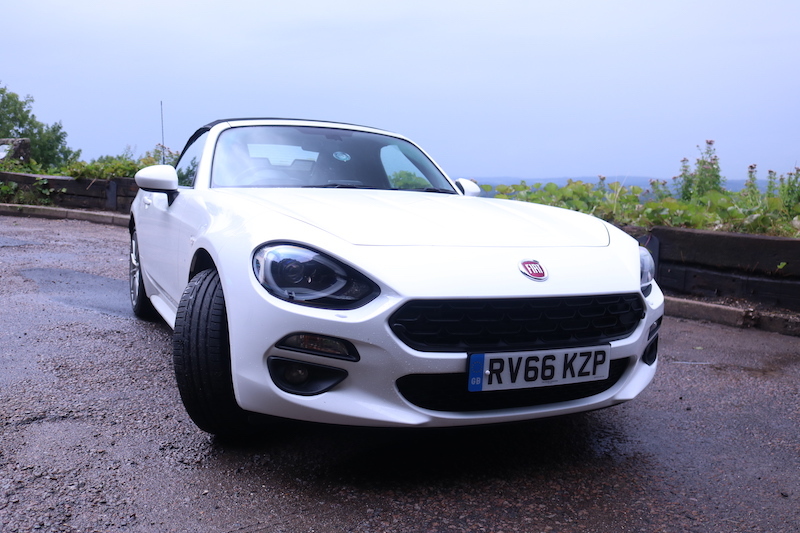 Roof up or roof down, you’ll find yourself wanting for more noise, however this is not a problem for the Abarth version of the 124 Spider, which produces an addictive rumble as you speed along. That’s £30,000, which is quite a bit of money to part with if you ask me. Like space and comfort, fuel economy won’t be at the top of the list when buyers look towards a car like this. 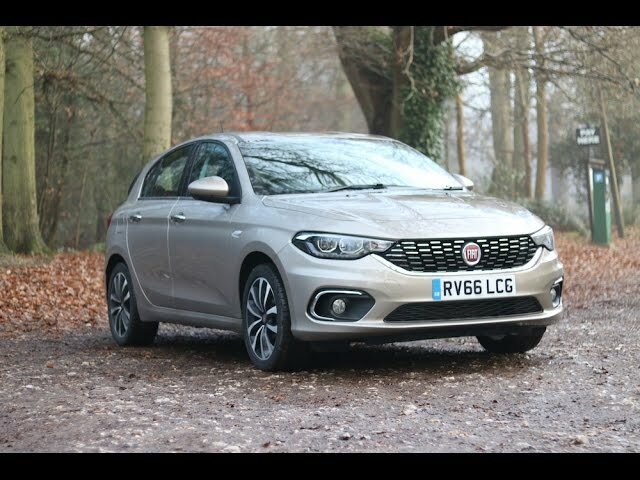 The combined figure of 44.1mpg looks to be rather respectable but when the car is driven how it’s meant to be, you’ll do well to get over 30mpg. Throughout my time with the car, the trip computer stated I was getting between 36-37mpg, but considering I emptied its 10 gallon fuel tank in around 300 miles, that would suggest I was getting around 30mpg. 36.2? I think someone is telling porkies! 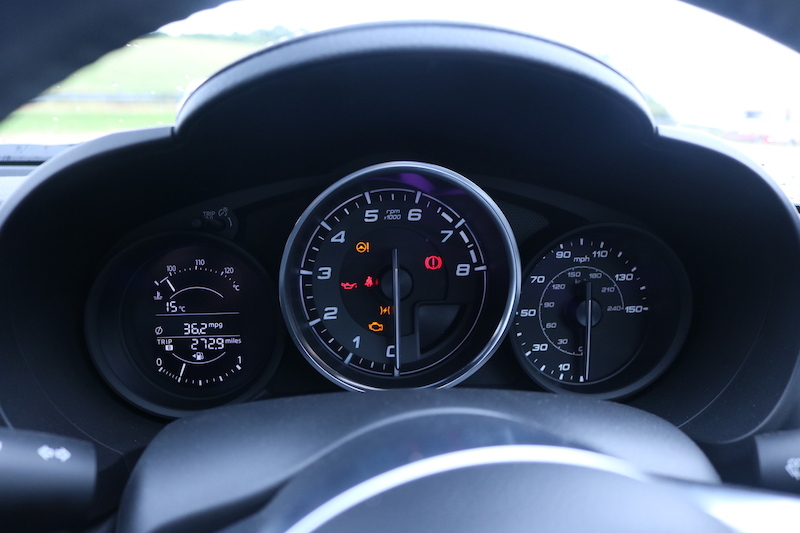 That mpg sits right in the middle of the two engines available in the MX-5 which produce 40.9mpg (2.0 litre) and 47.1mpg (1.5 litre), and it’s the same story with the CO2 emissions. 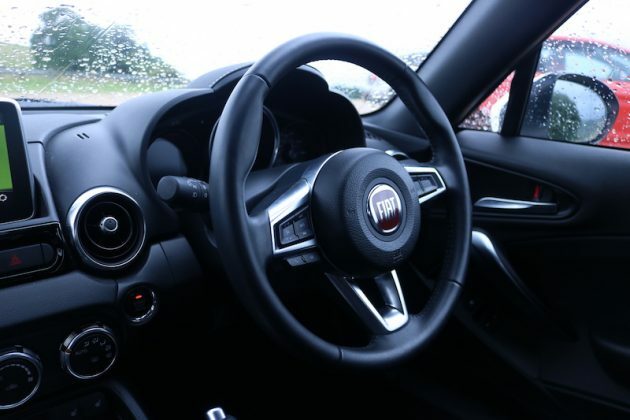 The FIAT produces 148g/km, meaning it sits once again in the middle of the two engines in the MX-5 that produce 139g/km (1.5 litre) and 161g/km (2.0 litre). 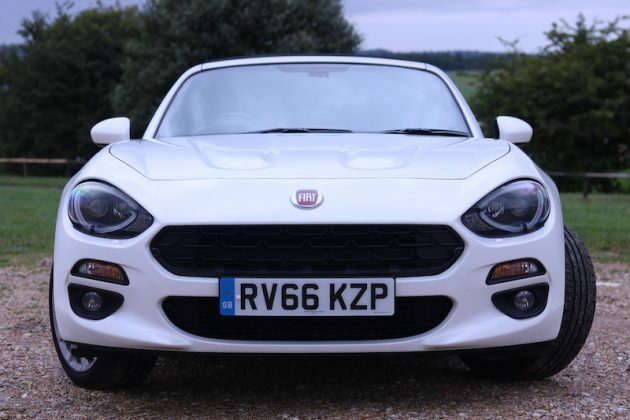 The FIAT 124 Spider may not be perfect, but for a brand that has not produced a sports car in quite some time it’s far from an awful effort. It comes with a good level of kit, it looks good and it’s also more comfortable than you might expect. 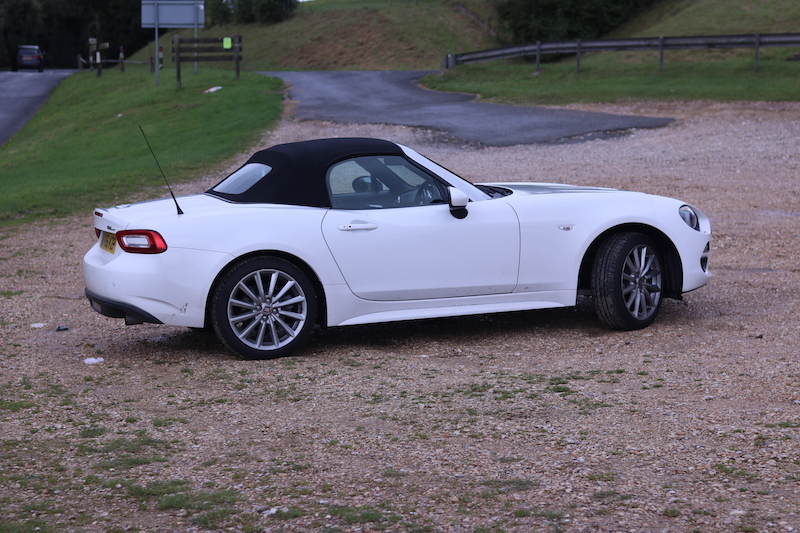 It may not be a complete driver’s car, but it’s still most certainly fun on a country road, but for those wanting a more focused tool, I recommend you have a look at the MX-5. 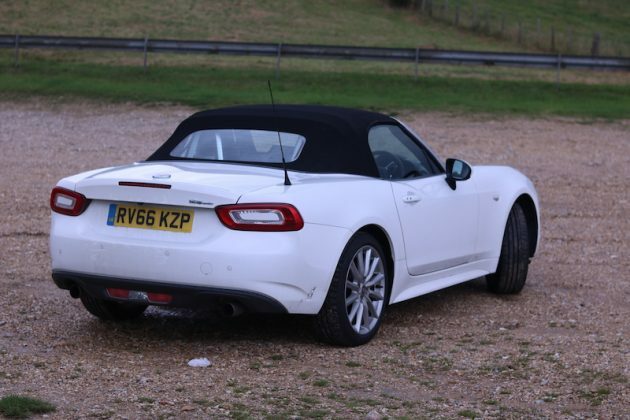 The 124 Spider’s Japanese sister will be its direct competition and although the MX-5 lacks the turbo, its more focused setup will prove to be more appealing. It’s also lighter, has a limited slip diff and comes with a choice of two engines. It’s also a bit cheaper as well. 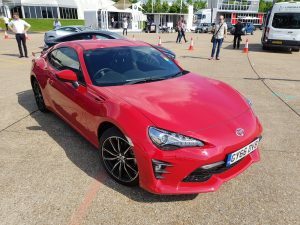 Yes, the GT86 is a coupe so the fixed roof will cause you to lose that wind in your hair driving, but it still offers rear wheel driving for a relatively low cost. 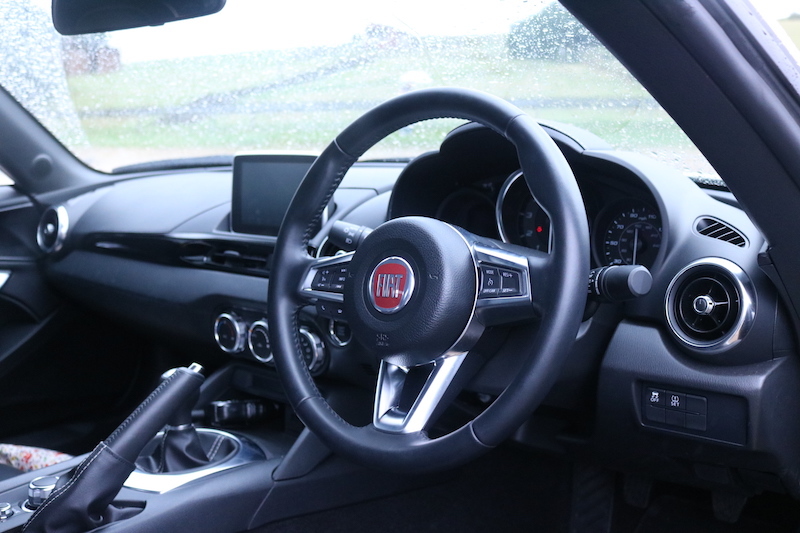 However, the inside is far from luxurious and I found the engine note to be rough. 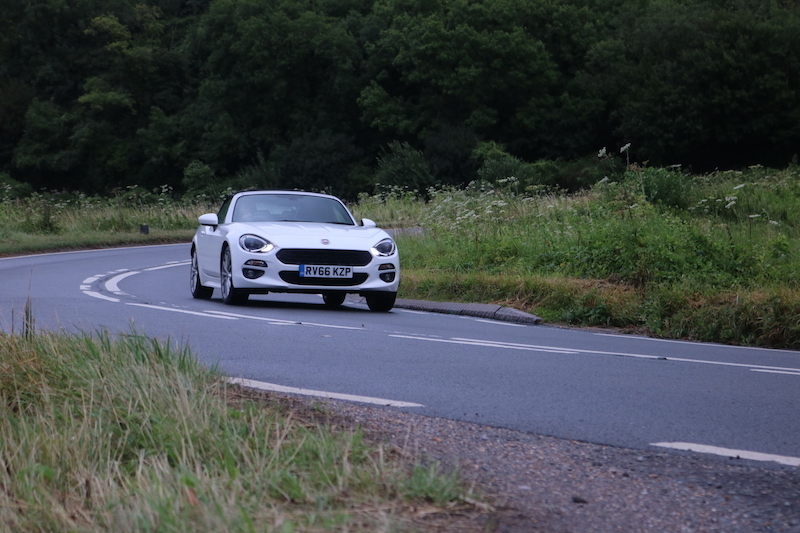 It’s also a bit more to buy than the 124 Spider, so that’s something to bear in mind. Again, this is not a roadster, nor is it rear wheel drive, but this is a car that’s cheaper, which can still offer a great deal of fun. The outgoing model can be picked up for good money although even the new version will be cheaper than the 124 Spider tested here, plus you’ll get more practicality, making it easier to live with.